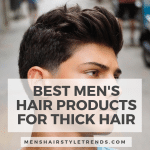 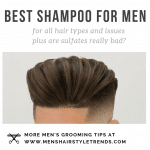 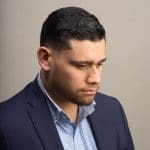 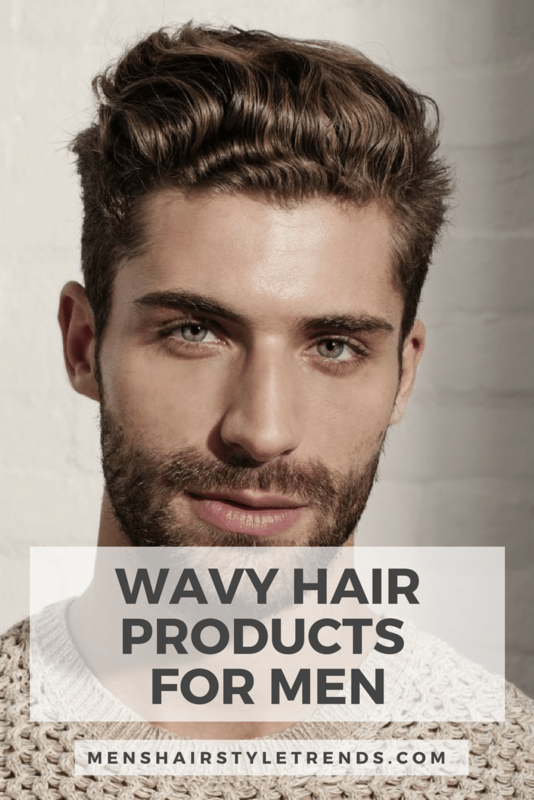 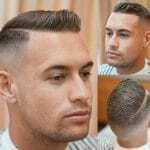 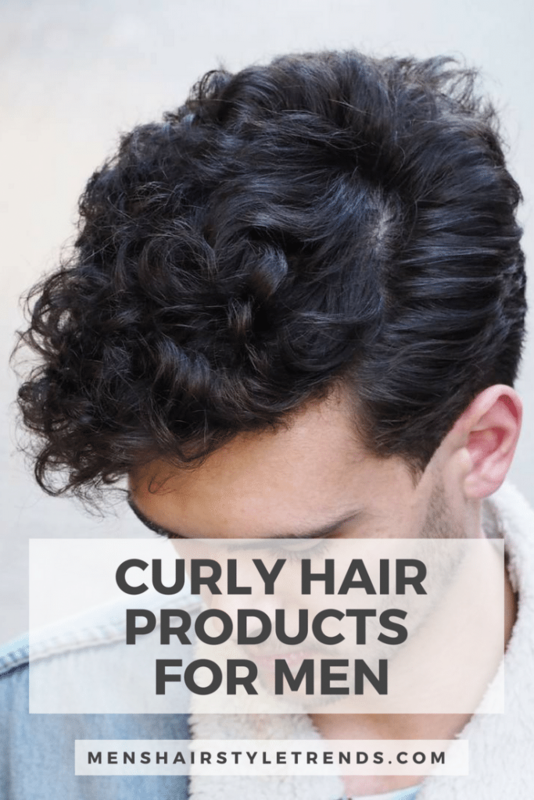 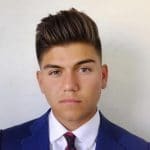 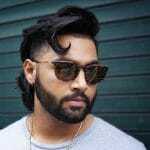 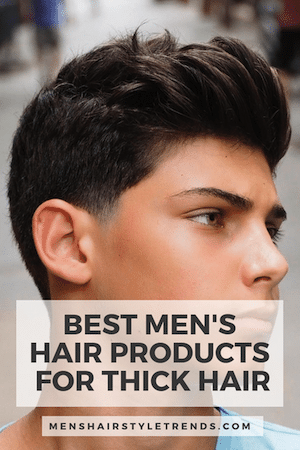 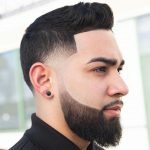 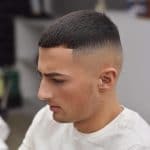 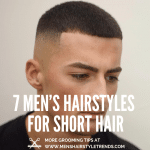 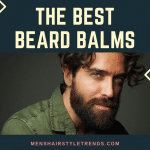 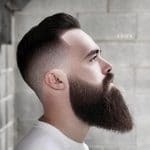 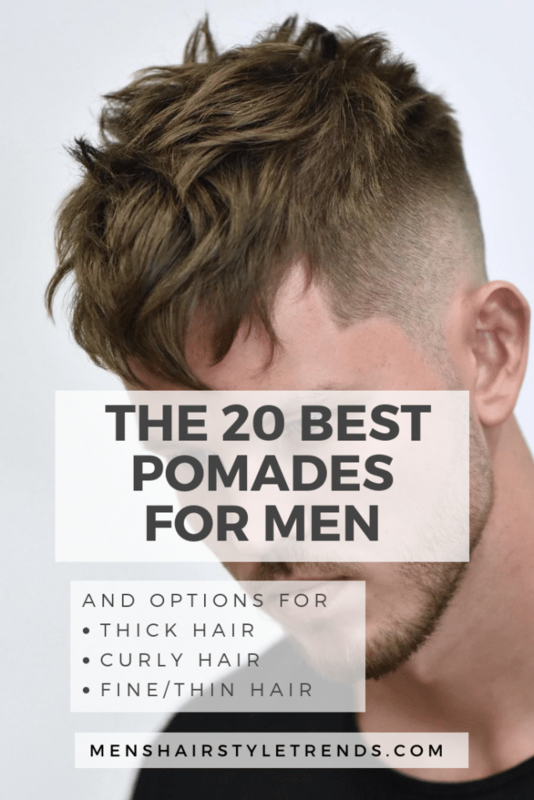 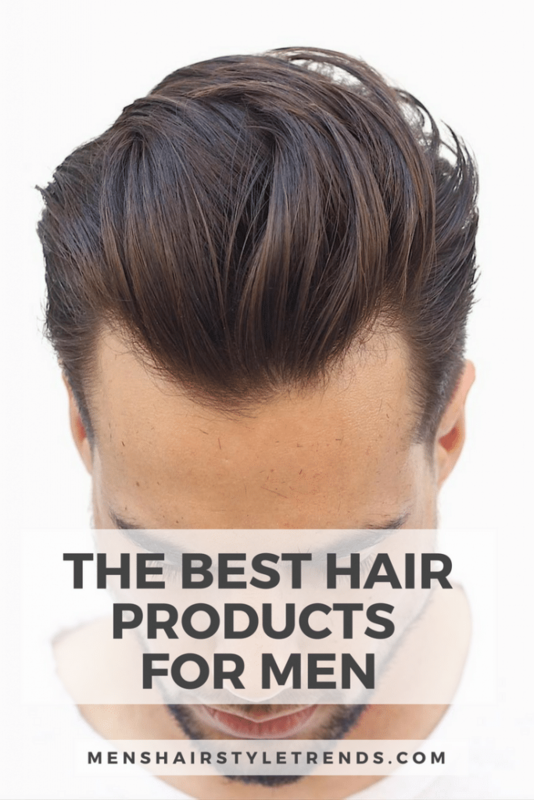 The combination of two hair trends, the fade and hair designs, is leading to all kinds of creative and new hairstyles for men. 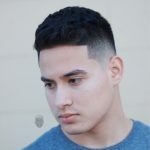 One of them stands out for it’s simplicity and bold style. 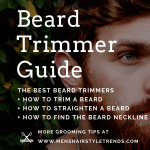 The V-shaped neckline shapes the nape into a point instead of the usual straight line. 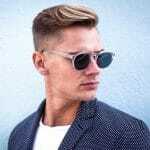 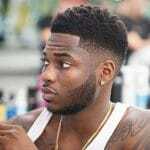 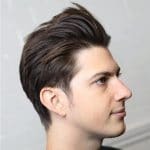 This fresh style can be added to any men’s haircut, long or short. 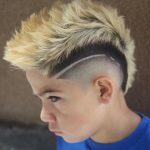 Check out these pictures for 3 cool ways to wear the V-cut neck. 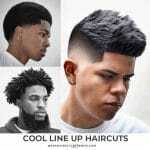 If you like any of these looks, chat with your barber about how to make it work with your next cut. 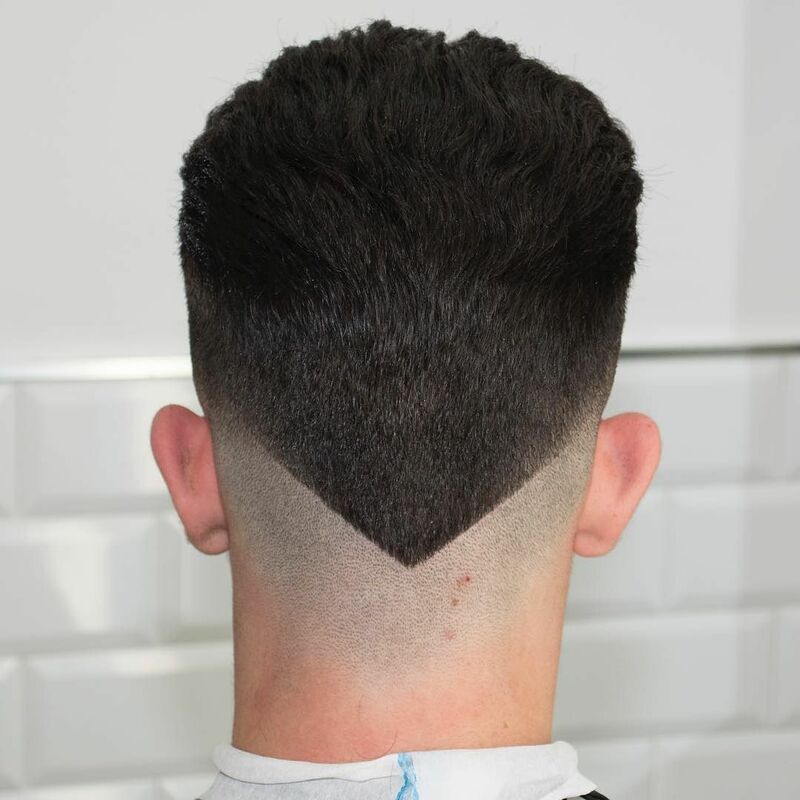 The double-V reverse fade is one of the most popular pictures we ever posted. 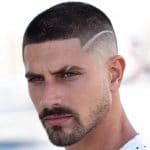 This is a single version of that cut that still has plenty of impact. 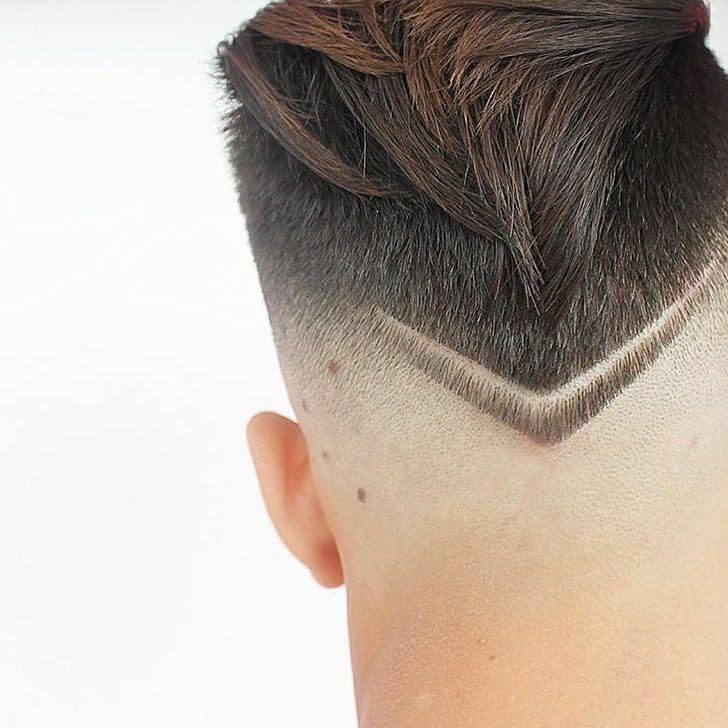 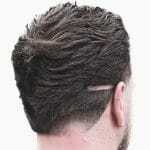 The high-low fade transitions into a hard V at the back. 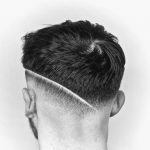 If you want to get the look with a higher fade, the V will just land further up the head. 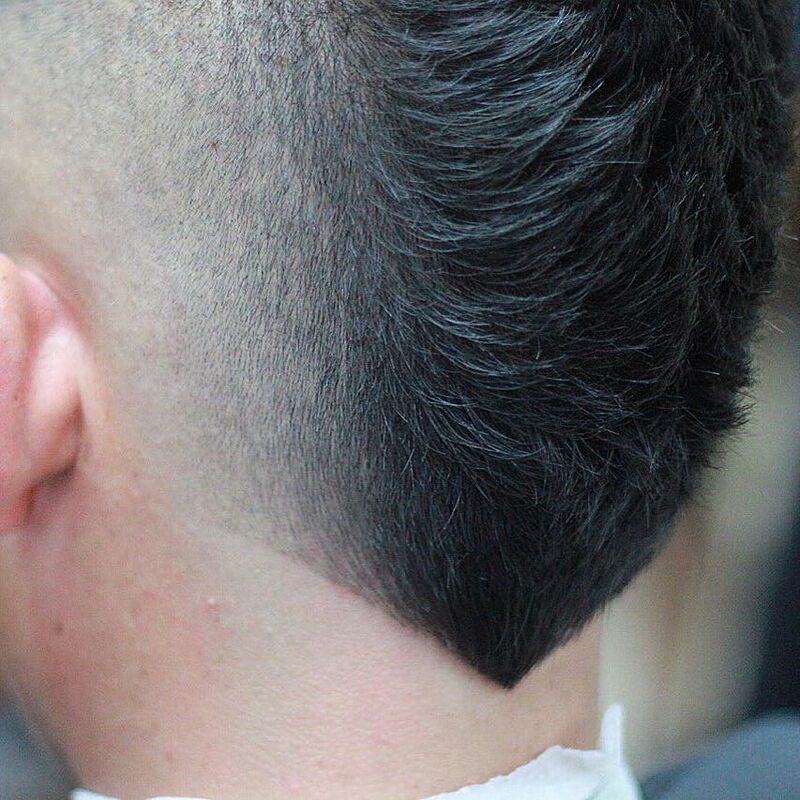 This cool style features a thick mohawk that ends in an unexpected V at the nape of the neck. 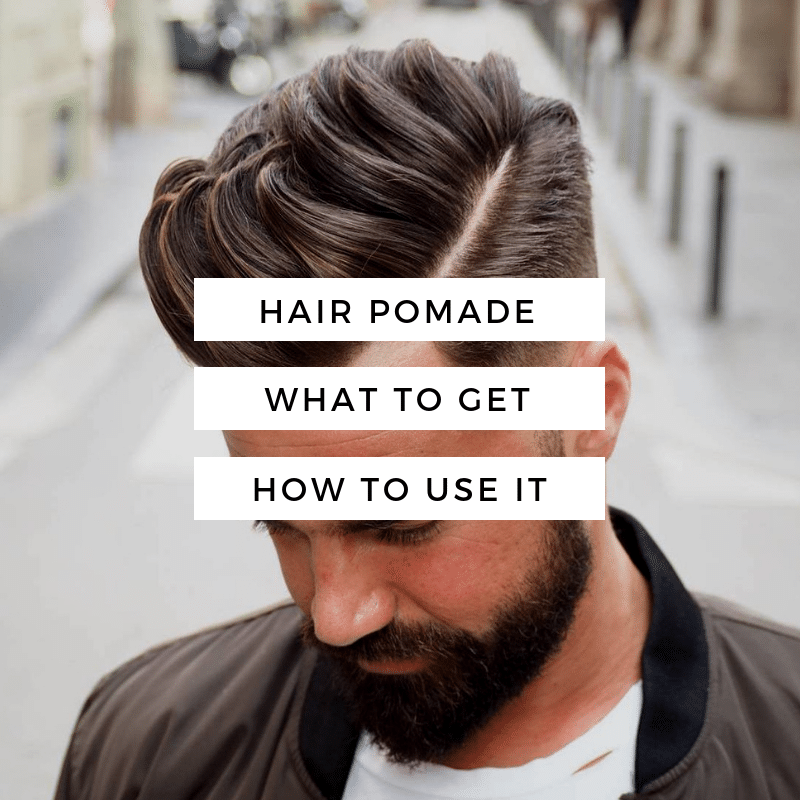 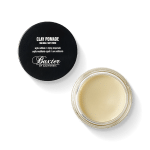 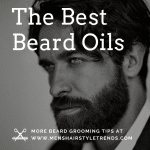 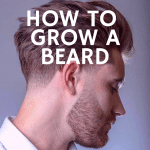 To make this work, hair doesn’t need to be shaved at the sides it does add to the effect. 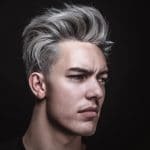 This more subtle version works best with dark hair for maximum contrast against the skin. 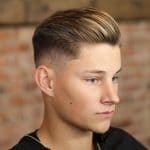 With a double V-shaped neckline that is echoed in the hair, this cool cut is all about bold shapes. 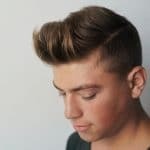 With a mid-fade at the sides, the back of this look is all about the chevron hair design. 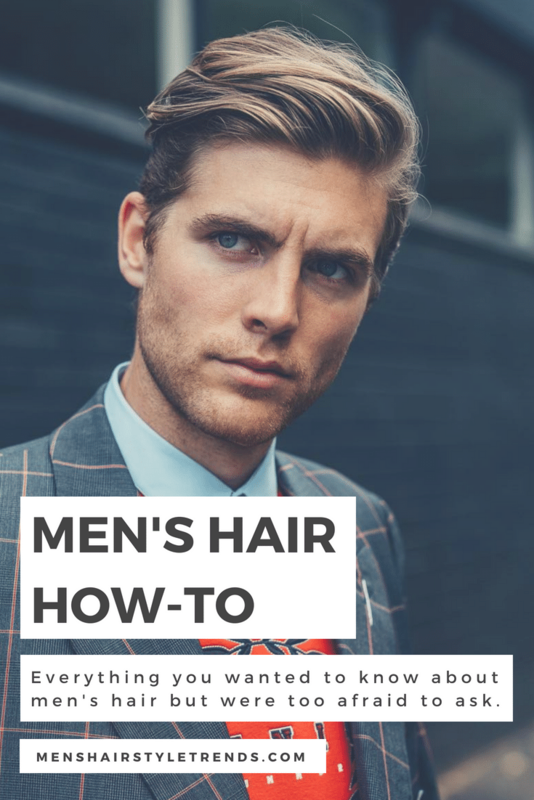 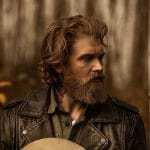 Even better, medium length hair is combed back and also comes to a point.